Thank you to Harriet Hopf for this post! 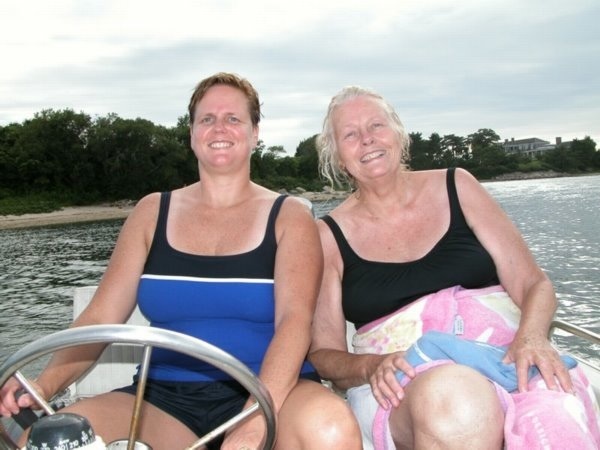 Here is the story of my mother, who is a rocking STEM Grandma and has been an amazing role model for me. 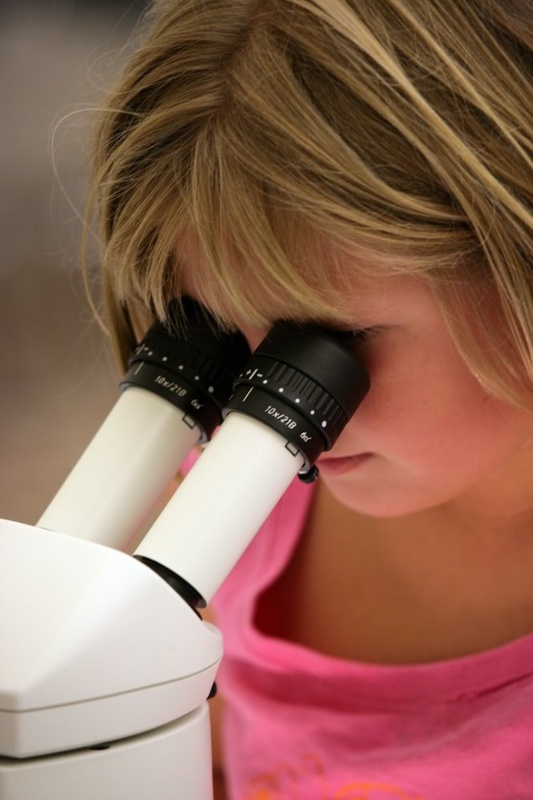 I’m old enough to be a STEM Grandma, but my daughter is only 15, so I’m not ready to go there yet. Nina Stromgren Allen is a STEM Grandma and my mother. 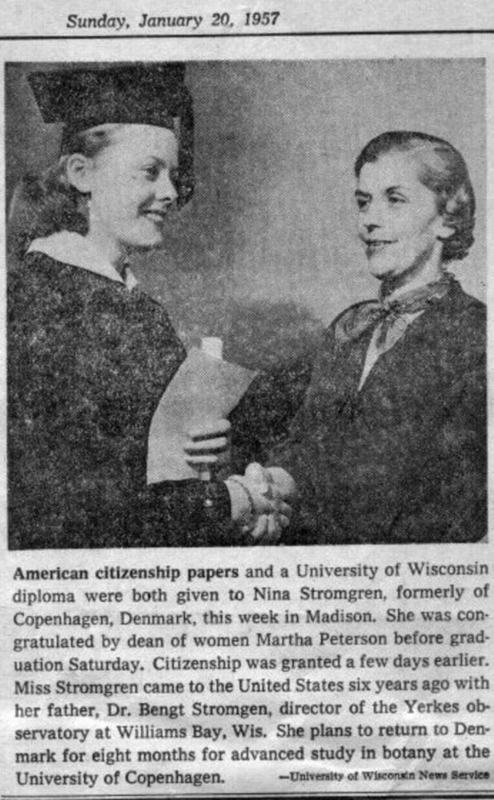 Her grandmother, Hedvig Lidforss Stromgren was also a STEM Grandma (a dentist), although she died in 1967, so she never got the chance to demonstrate her prowess with email. Hedvig Strömgren, 1877-1967, Swedish-Danish dentist, married to Elis Strömgren. Hedvig with Karin and Nina. 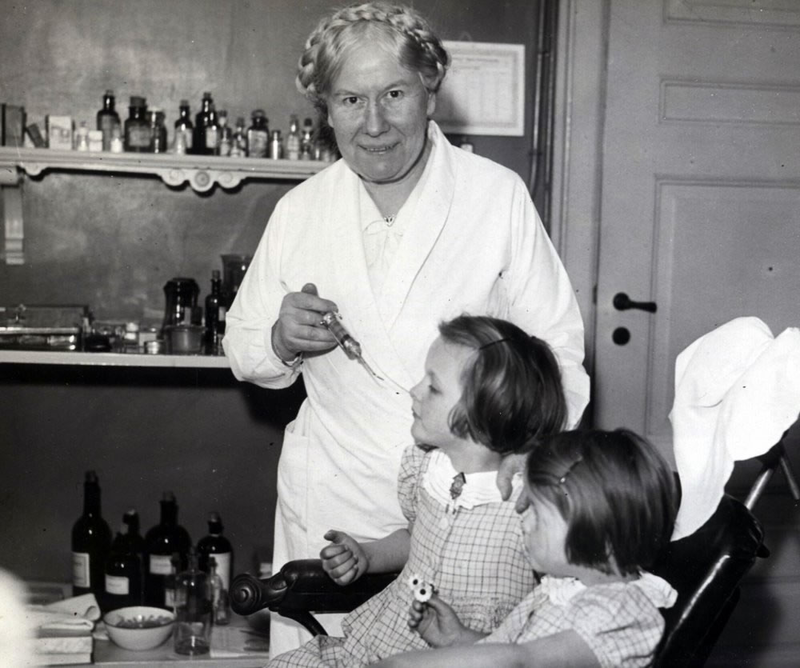 She took the dental exam in Stockholm in 1902, and she practiced after 1908 in Copenhagen, where she also became a school dentist in 1917. She was the founder of Danish dentist scientific history research, and was honored in 1958 with the first Danish dental honorary degree. Nina was born in Copenhagen in 1935; her father was an astrophysicist, so she grew up in science. She graduated Phi Beta Kappa with a degree in Botany from the University of Wisconsin in 1957. After some interruption of her education for child rearing, she went back to school and earned her Master’s in Botany in 1970 and her PhD in Plant Physiology in 1973. Her career spanned faculty positions in the Biology Department at Dartmouth College (1975-1984), the Botany Department at Wake Forest University (1984-1995) and the Department of Plant Biology at North Carolina State University (1995-present; Professor Emerita since 2009). 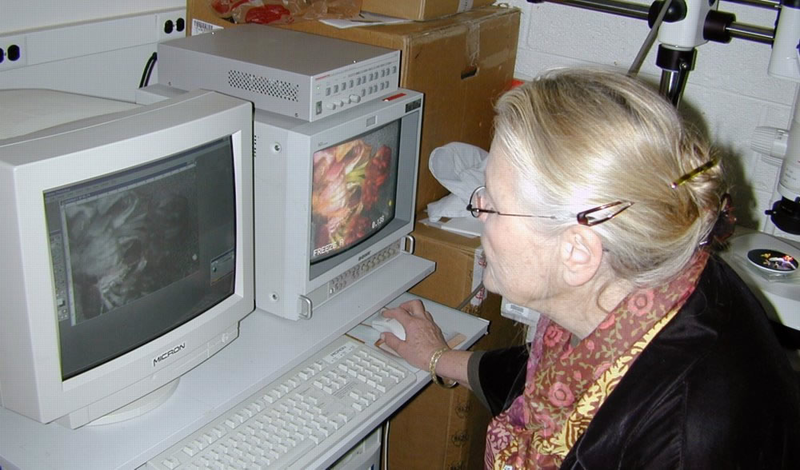 While at Dartmouth, she and her then husband, Robert Day Allen, developed video-enhanced contrast microscopy, for which they earned a joint patent (US Patent Number 4,412,246; http://www.lib.ncsu.edu/exhibits/patents/Images/allen1b.gif ). At NC State, Nina founded the Cellular and Molecular Imaging Facility, was Director of the Plant Biology graduate program, and served for 2 years as Chair of the Faculty Senate. Nina has worked as a summer researcher at the Marine Biological Laboratories in Woods Hole, MA all but one year since 1970. She has served as a trustee, corporation member, and executive committee member for the MBL. Aside | This entry was posted in Biology. Bookmark the permalink.